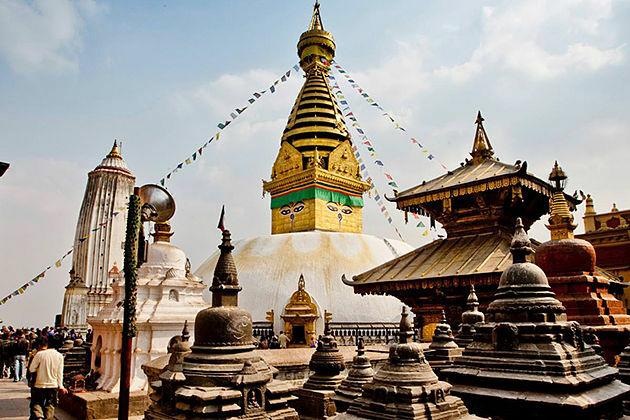 Nepal’s Golden Triangle tour itinerary has never lost its attraction to whom can take a quite long-vacation in Nepal. 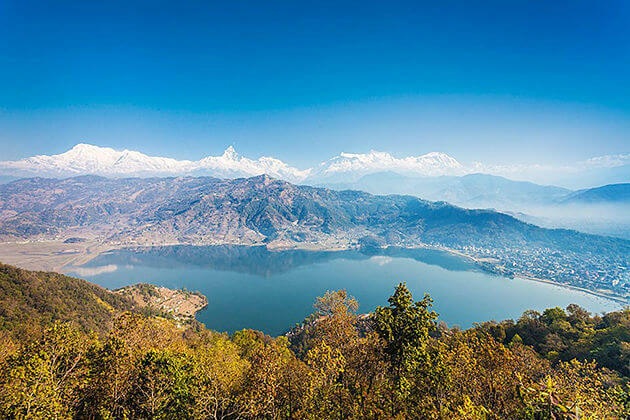 This 12-day itinerary offers an opportunity to experience the highlights of Nepal ranging from culture, a short trek in the Himalayan foothills, and a jungle safari in the Chitwan National Park in the southern lowlands of Nepal. 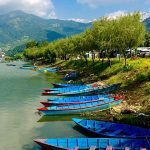 Sitting on a comfortable seat, you can witness the picturesque of the Kathmandu Valley along with green terraced filed and the magnificent Himalayas. 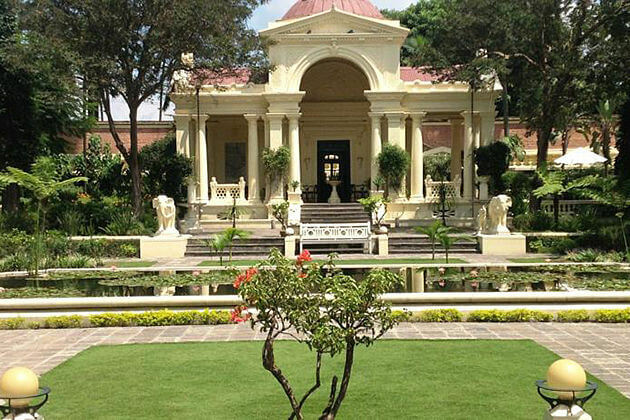 After completing all procedures, our representative will be waiting to heartily welcome and pick you up to your hotel. 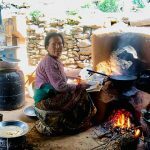 Once you have settled in, you will have time to stroll around the city, bump into many authentic Nepali people, and open your horizon about the outside world. Later, in the evening, you then check out for dinner in the tourist hub at Thamel where converges an array of good restaurants. 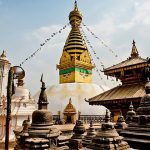 Today, after getting up early to witness the sunrise (optional) and having breakfast, you will head to the world heritage sites in Nepal. 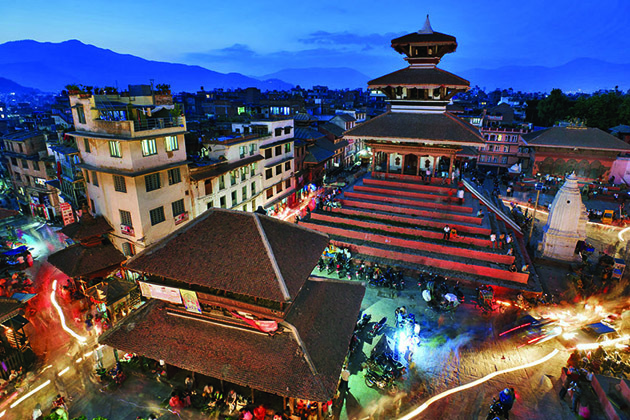 Visiting to the three squares (Kathmandu Durbar Square, Bhaktapur Durbar Square, Patan Durbar Square), 2 stupas (Swayambhunath Stupa, Boudhanath Stupa), and 2 temples (Pashupatinath and Changu Narayan) where you can experience the feeling of being sacred while indulging yourself in varied massive architectural complex of both Hindus and Buddhism and listening to the fairy tales of these sites. 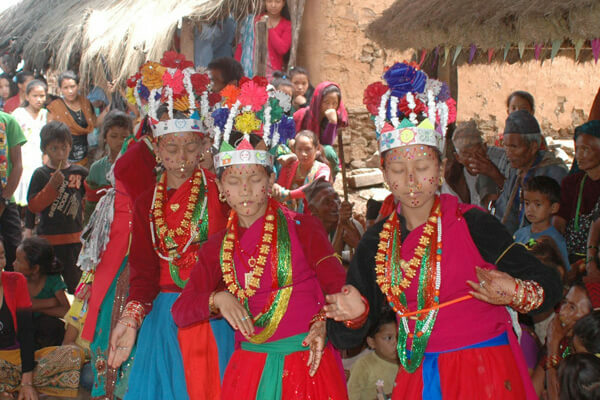 Your third day in Nepal will begin with a domestic flight (less than 1 hour) from Kathmandu to Pokhara Valley. 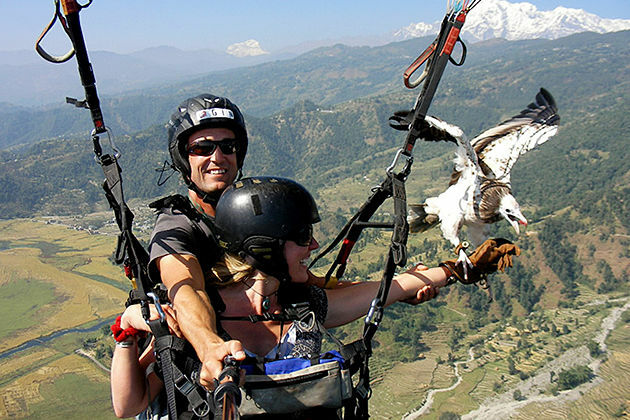 While floating in the air, be ready to marvel at the magnificent view of the Annapurna and other Himalayan giants. Once in Pokhara, transfer to Phedi for trailhead where your trek will begin after a couple of hours hike to Pothana. 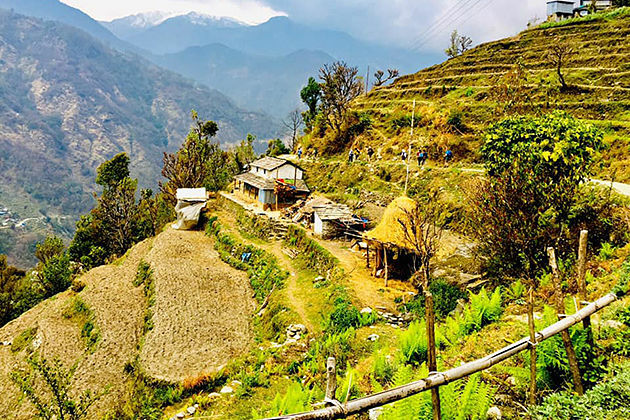 Today, your 3 days of the trek will begin with the first trek to the Ghandruk. On reaching the area, you will experience the feeling of being fascinated when you hike through the trails at a high altitude (6500 ft). The day’s stages can even suit for those who are not big hikers. 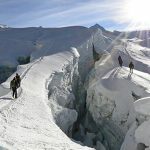 During your treks, keep your camera handy that you will absolutely encounter the impressive vista of the Himalayan Mt, Annapurna, and Machapuchare. What’s more, be ready to walk through the lush forests yet not too steep, where you get a chance to bump into different kinds of fauna and flora. You also trek through several villages then stay at lodges. 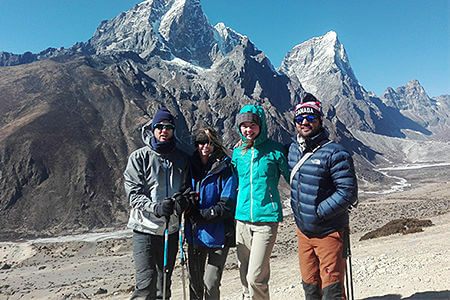 Experience the 3 days of trek then you will have something motivating you to come back to Nepal to do some more trek. Today, you will spend the whole day to refresh yourself after a 3-day trek. 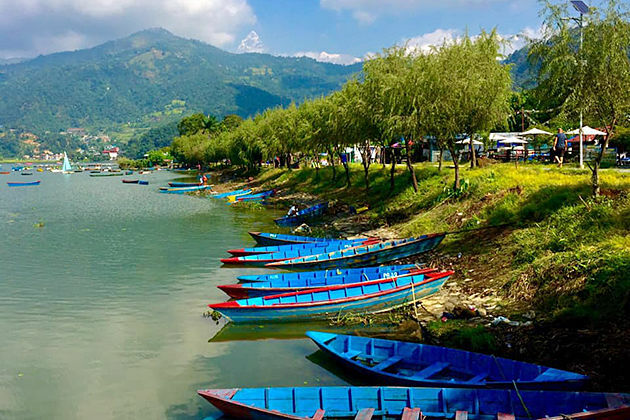 Pokhara offers a stunning view of Phewa Lake that you can lie on the bank, let your soul overwhelms into the beautifully watering view, and feel relaxed. 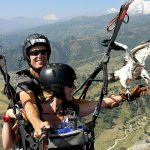 If you want to enjoy the activity, you surely can become a paraglider. 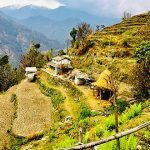 Letting yourself fall down from the clear blue sky, feeling fresh when the cooling wind creeps into your body, then you will see how amazing your Nepal’s Golden Triangle itinerary can be. After lunch, it’s time to catch a ride on a scooter to the peace pagoda on the top hill and feeling overwhelmed with the best views of the Pokhara Valley. You will start your day with a scenic 2-hour drive to the adorable town of Bandipur that situated in a ridgeline. Once there, nothing better than sightseeing for strolling around the area, bumping into the locals’ lives in a small village. It is great to witness and take some photos of the snow covered mountains on a clear. 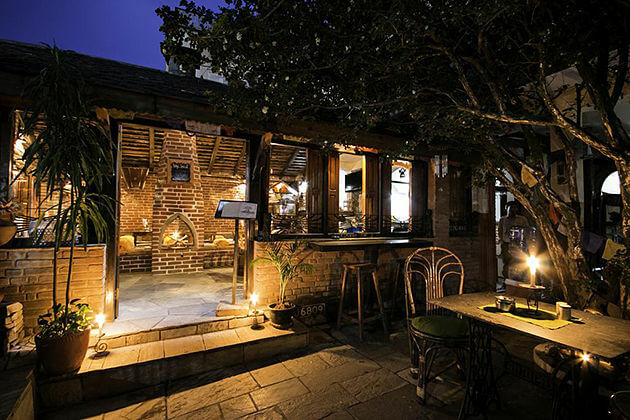 Your accommodation today is the Old Inn, a boutique hotel. The Inn is famous for the scrumptious local food they serve; hence, be ready to be totally full when you enjoy meals there. Overnight at the Inn hotel. The journey continues with a drive (more than 2 hours) to Chitwan National Park in the jungle of Southern Nepal which is close to the Indian border. 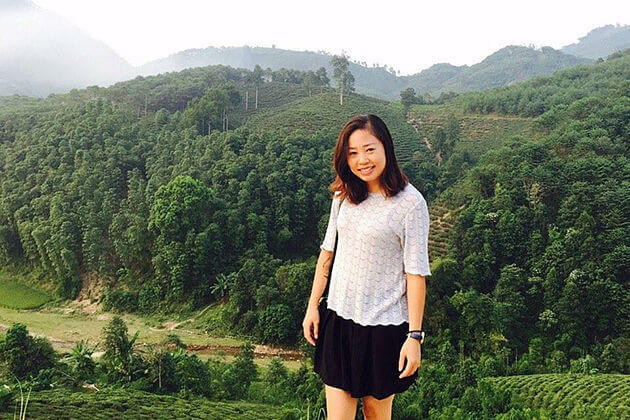 Once there, instead of enjoying a 3-day trip with the high mountain, you will have time to experience the rich fauna and flora in the world heritage site that you may encounter a variety of rare animals like one-horned rhinoceroses, tigers, and the narrow-snouted gharial crocodile. 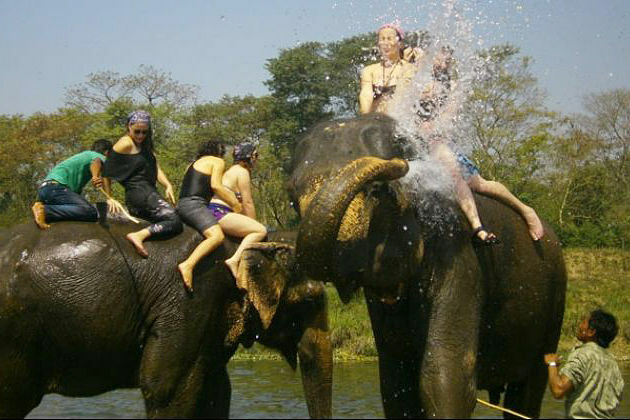 On day 10, ready to enjoy a full day of safari, riding on the back of elephants and get wet. On day 11, after an early morning observing wildlife, you then take a domestic flight back to Kathmandu. The rest of the day will be yours, do what you want in the city. Time to say goodbye Nepal. 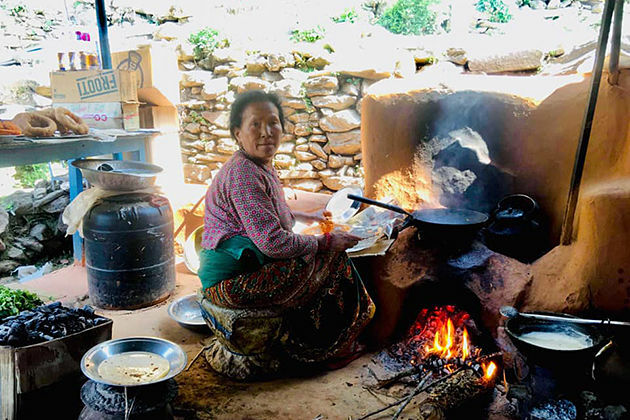 Enjoy the last moments in Nepal with breakfast in a cafeteria. Stroll around for the last time, do some shopping, then our representative will meet you at your hotel, before 2 hours when your flight being launched, to pick you up to the international airport. The trip ends, Hope we can serve you next time in Nepal.